The economy was very tough a few years back and I have met many that went through some very hard times but now have made their way back are financially stable, secure and ready to move on and plant roots again. It was so hard to have to tell these potential home buyers that unfortunately they were not able to purchase a home and had to wait. But there is now some great news!! You are no longer held to the 7 year foreclosure wait requirement! There is of course still waiting requirements but they are more lenient. As always check with your lender as these are only guidelines and different banks, brokers and mortgage companies will have some of their own programs. 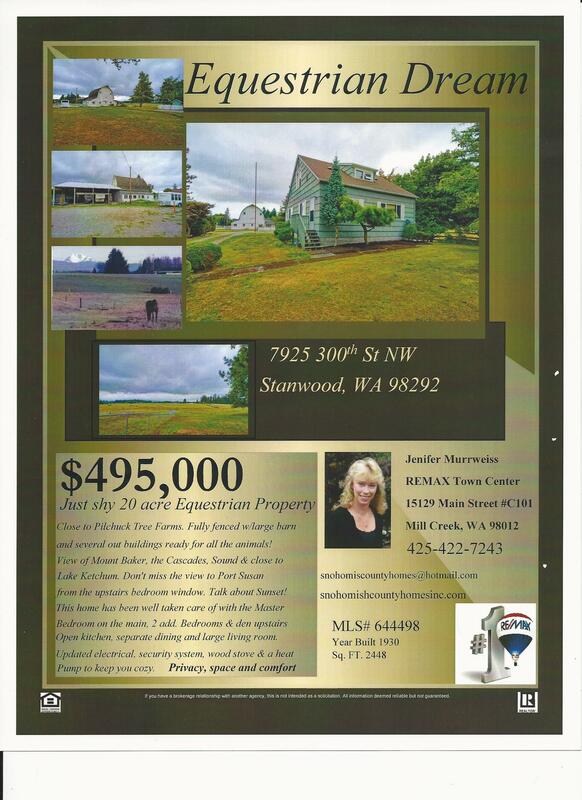 I hope this helps and brings some families closer to their dream of owning a home again. BUSINESS TIP OF THE WEEK… Successful businesses focus on helping their customers be better off. Thriving companies obsess over quality, service, and creating genuine customer value. DID YOU KNOW?… A new study found that about 20% of homeowners who would benefit from refinancing fail to do so, throwing away an average of approximately $11,500 in savings over the life of their loans. Ouch! This is huge folks! Port of Everett received first shipment of cement since 2009, evidence of region’s booming building industry I predict downtown Everett not only will be expanding soon but investors are going to start snapping up older homes and remodeling. After all it was only a matter of time and Everett is ready for a change. September is almost over go have some fun! Wow! Can you believe it’s almost the end of September? Have you seen all the Halloween stuff already in stores? Better yet for the really ambitious how about all the Christmas items? I personally am a one holiday at a time girl. Halloween goes up the 2nd week in October and Christmas not till after Thanksgiving.. one at a time please. If you’re looking for something to do in the next few weekend here is the full line up from around the Northwest and a few great ones worth mentioning to get you started. Fremont Oktoberfest September 19th-21st. 5-11:30. 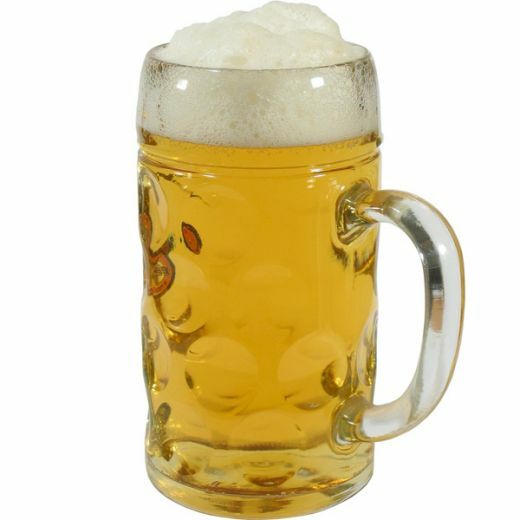 Fremont Oktoberfest has been hailed as one of the top 10 places in the world to celebrate Oktoberfest. So come raise a toast with friends to the start of fall, and the wide variety of beer flavors that come with it. Need Fresh Fruit and veggies? The Farmers Markets are still in full swing. Bothell, Lake Stevens and Everett are on Friday the 19th and the 26th. Speaking of Bothell its Ye’ Old Pirate Day at Country Village on Saturday the 20th. Have you done the Puyallup yet? Or should I say Washington State Fair? If not this is the last weekend! Now that you have filled up this weekend see whats up the last weekend of September. The Art and Harvest Festival is happening from the 25-28 in Everett with a not to miss night of Beer and Brats. The Everett Fall Home Show starts Friday, Sep 27, Ending Sunday, Sep 29. Go and get motivated for any and all of your remodeling projects. There is a Hot Rod Car show in Snohomish on the 28th. And are you wondering why I put the coffee and beer picture on? 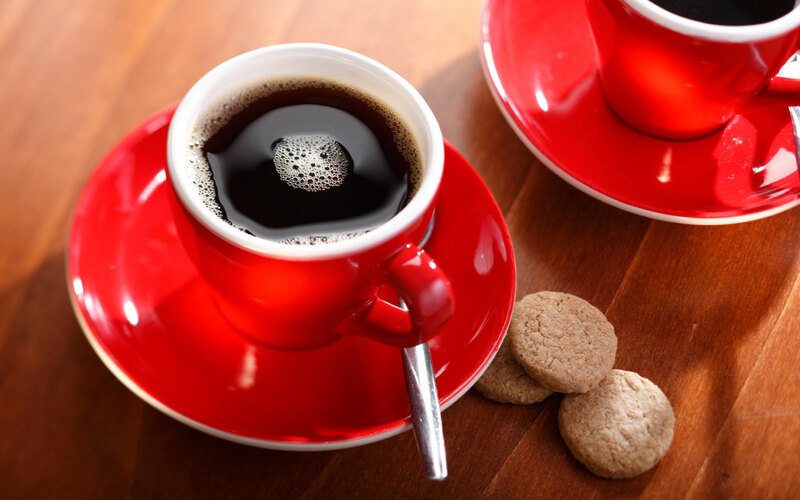 Well Monday September 29th is National Coffee day and who would we be in the Great Northwest to not recognize this day? So after all that beer, brats, pasta and wine from the festivals you will need a break and some coffee to wake you up on Monday! Are you Prepared for a Potential Disaster? Did you know September is National Preparedness Month? I don’t know about you but with work, the kids going back to school and getting the yard ready for fall it completely slipped my mind. So as we get closer to the end of this month I am sending out a reminder that it is never too late to get ready. Its been a absolutely great summer but as we know this weather will be changing soon. With so many potential disasters that could cause our home and lives some damage, it is good to stop and think about your preparedness for a potential disaster. There are many resources like Ready.gov and various state and local agencies that can provide details about how to be more prepared in case of a disaster. 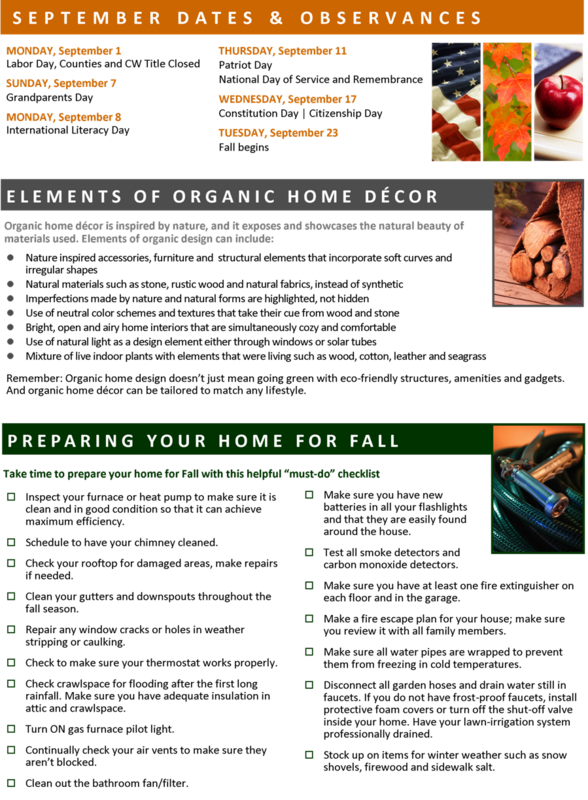 We at HomeZada wanted to remind people that there are multiple value points in creating a home inventory. These include not only being more prepared, but can also help in maintaining and managing a home. 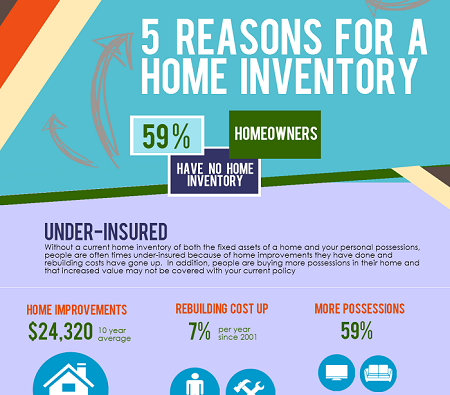 Click on the infographic below to see the 5 Reasons to have a Home Inventory. “Stability” seemed to characterize the direction of Western Washington’s housing market during August, according to new figures from Northwest Multiple Listing Service. MLS members reported 9,342 pending sales across the 21 counties served by the Kirkland-based organization. That marks a 3.1 percent gain over the year-ago total of 9,065 mutually accepted offers. Eleven counties reported increases in pending sales during August compared to the same month a year ago. At month-end buyers could choose from 27,060 active listings – about 2.4 percent more than the inventory of a year ago when there were 26,433 properties in the MLS system. The total at the end of August included 10,054 new listings that were added during the month, down slightly from the year-ago figure of 10,172. Last month’s total number of new listings was the smallest total since April. System-wide, there is just under 3.5 months of supply, but that average varies widely among the counties served by Northwest MLS. King County, with only about two months of supply, has the tightest inventory. Four-to-six months of supply is considered a balanced market between buyers and sellers. “We continue to have a shortage of homes for sale in King County – one of the best housing markets in the nation,” noted J. Lennox Scott, chairman and CEO of John L. Scott Real Estate. He credited “fantastic job growth, foreign buyers and very favorable interest rates” as factors in creating a backlog of buyers. Through eight months, MLS figures show the number of closed sales is outpacing the same period a year ago by a slim margin (115 units). MLS members reported 7,775 closed sales during August, slightly below the year-ago total of 7,841 (down 0.84 percent) and the previous month’s total of 7,878 completed transactions. Year-over-year prices for single family homes and condominiums that sold last month rose about 1.6 percent compared to a year ago, increasing from $283,000 to $287,500. Despite the system-wide increase, five counties reported declines in median prices for sales that closed in August compared to 12 months ago (Grant, Jefferson, Kitsap, Okanogan, and Pacific). Seven counties had double-digit increases. In King County, the median selling price was $398,000 for a 1.4 percent gain from the year-ago figure of $392,500. According to MLS statistics, the sales price in August matched the figure for May, but slipped from the figures for June ($410,000) and July ($425,000). Single family homes (excluding condos) had a median selling price of $299,950 area-wide, up 2 percent from a year ago when it was $294,000. In King County, the median sales price for single family homes that sold during August was $437,000; a year ago it was $430,000. “The current trend for strong pending activities and solid closed transaction numbers should keep the confidence level steady,” remarked Darin Stenvers, chairman of the board of directors at Northwest MLS. “Buoyed by low mortgage rates, buyers should remain optimistic about their new home purchases late into 2014,” he added. Stenvers, the branch manager at John L. Scott in Bellingham, expects the balance of 2014 will remain at a slow and steady pace of appreciation, which should help distressed sellers. “Sellers should reevaluate the market as they may be surprised at the current values,” he suggests. The recovering market is also boosting activity for home improvement contractors and subcontractors, Stenvers noted. “Sellers are able to afford to improve their homes prior to marketing them, or buyers are undertaking reasonable remodels shortly after closing,” he reported. Northwest Multiple Listing Service, owned by its member real estate firms, is the largest full-service MLS in the Northwest. Its membership includes more than 21,000 real estate brokers. The organization, based in Kirkland, Wash., currently serves 21 counties in Washington state.